We're making sure everything is OK for the opening of our brand new version. A few hours left... Can't wait! Please note that we might be offline for a short period to migrate to Uplust V3. Thank you all for your patience! 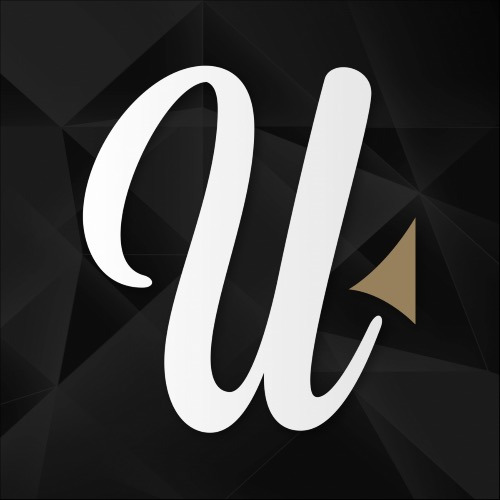 Señores de @uplust, llevamos dos días que no funciona el Top rated, lo van a solucionar?? O pasaremos mucho tiempo así?? Nosotros no publicaremos hasta que se solucióne este problema ..... Gracias! Had trouble logging in....today but all good now...so far ...thank u V3. Welcome to the new web site, same as the old web site. I don't know if you've changed anything yet but mine still doesn't load right. It will load pretty fast sometimes but then when I try to go anywhere it struggles. It just sits and loads and loads. It's pretty frustrating.